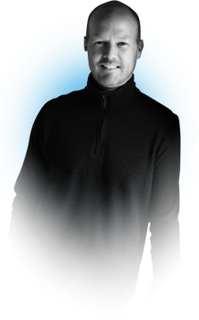 Dr. Ligon is a graduate of Logan Chiropractic College in St. Louis, MO where he specialized in Sports Medicine. While attending Logan College Dr. Ligon also earned a Master of Science Degree in Sports Science and Rehabilitation. Dr. Ligon is a 2010 Graduate of the University of Missouri where he earned his Bachelor Degree in Nutrition and Fitness. Dr. Ligon has had the opportunity to work with several NCAA Athletic Programs including Missouri Baptist University, Lindenwood University and the University of Missouri. Dr. Ligon brings his unique skills and expertise to The Inside Sports Clinic, which includes a strong background in Chiropractic Medicine, Human Biomechanics, Sports Injury Management, Nutrition and Personal Fitness. 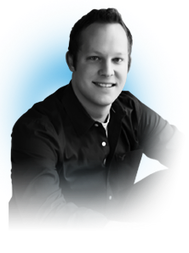 Dr. Jensen is an honors graduate of Cleveland Chiropractic College in Overland Park. Prior to graduation at CCC-KC, Dr. Jensen attended Northwest Missouri State University where he received a double major in Biology and Psychology. He joined the Inside Sports Clinic team as an intern shortly after the clinic opened in January of 2007. Through his experience working at ISC, Dr. Jensen has learned the value of patient focused care where the individual factors of each patient are taken into consideration prior to diagnosis. Dr. Jensen took great lengths in school to fully understand the intricacies of the musculoskeletal system. Placing utmost priority on identifying and understanding the pathology present, it is his intention to lead the patient down the most ideal path to recovery. Dr. Anthony Phillips, mostly known as Dr. Tony, has been in private practice since 1996. He performed his undergraduate studies at Emporia State University while on a football scholarship. He then attended and graduated from Cleveland Chiropractic College, Kansas city. In 1997, he completed extensive sports care training from Logan College. Since then, Dr. Tony has entrenched himself in the active adult and athlete scene in Kansas City. He has served on medical staffs at UMKC, T-Bones Baseball Club, SM South Football and now directs the athlete injury management for St. James Academy. 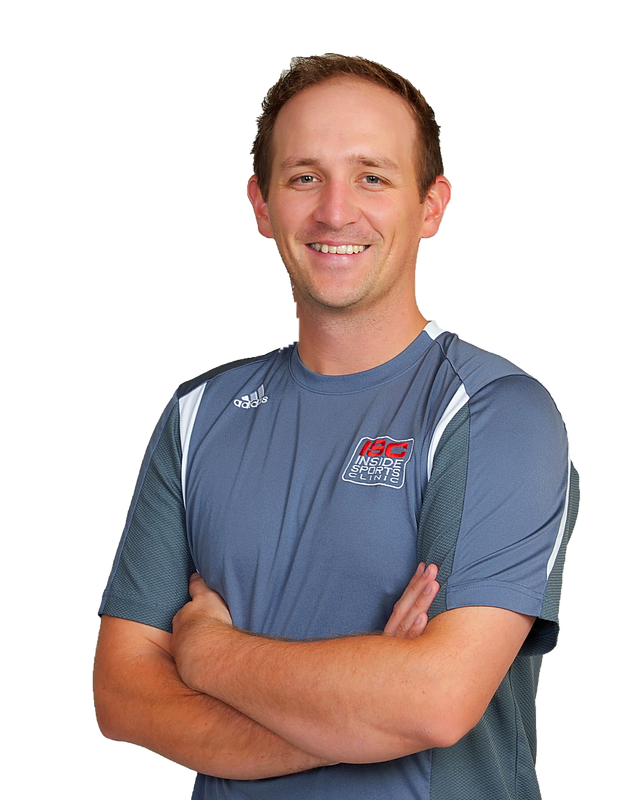 He has been a presenting speaker at the Kansas Athletic Trainers Association Conference as well as numerous U.S. Tennis Association events. In 2008, Dr. Phillips took everything he had learned in the previous 13 years about patient care, customer service, and what makes up a true Chiropractic Sports Care Practice and developed ISC. With the collaboration of several partners, including Will Shields (Former Kansas City Chief), Dr. Phillips looks to expand the business model in coming years to multiple locations in similar active patient community sites.